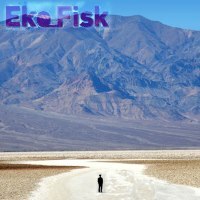 Eko_Fisk - Badwater - BFW recordings netlabel - ambient shoegaze indie experimental electronica - music is free! The fantastic new EP from BFW favourite Eko_Fisk. 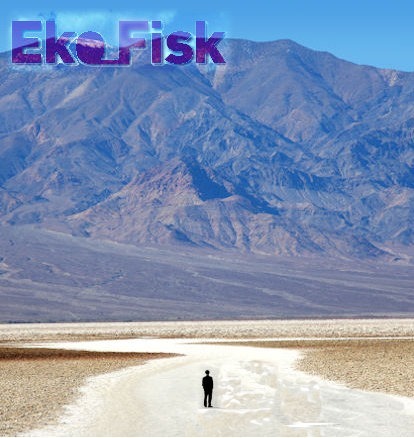 The flavour of Eko_Fisk's music keeps growing and evolving. There is a cinematic blend of guitars and electronics, ambient and indie. In his words: Mix Death Valley with Peyote and voila.